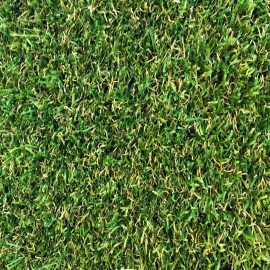 Pro Luxe is a thick and very soft underfoot, 40mm pile grass, olive green with a beige fleck in the thatching! 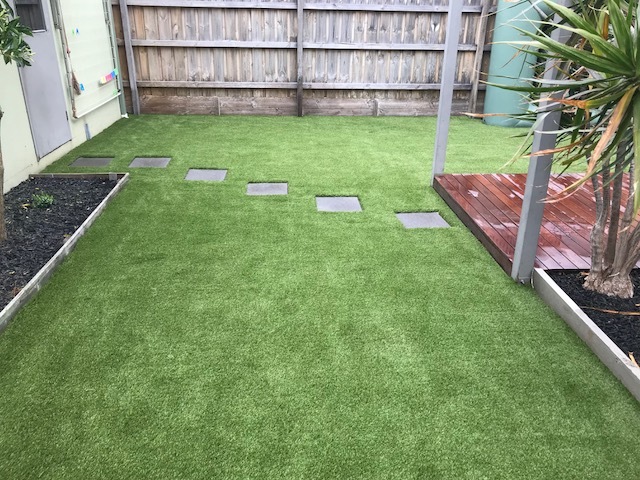 An alternative colour choice from a light green grass. 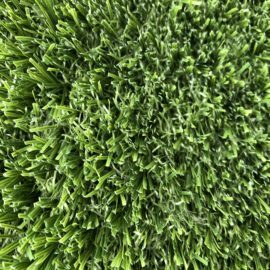 Pro Luxe provides durability and comfort using state of the art Polyethylene multi filament yarn. 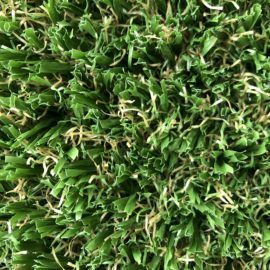 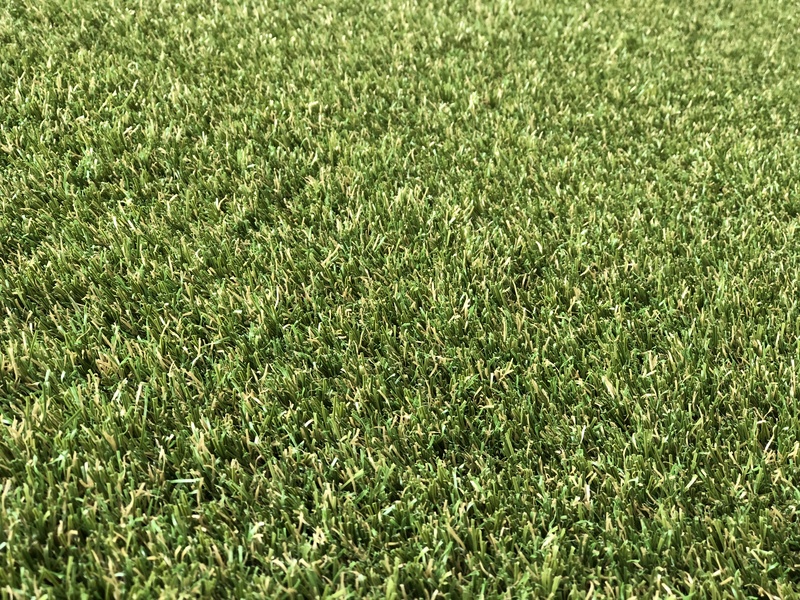 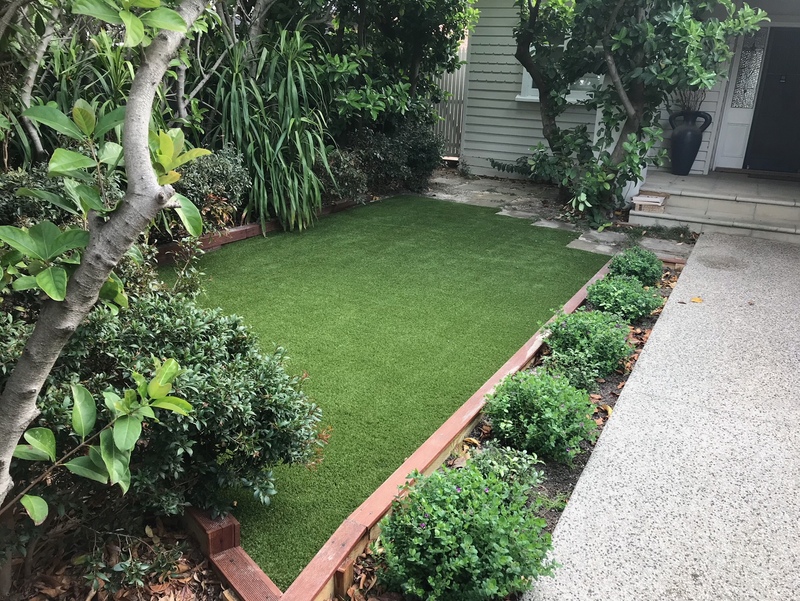 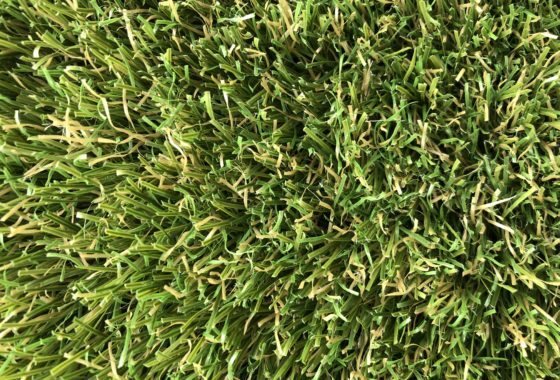 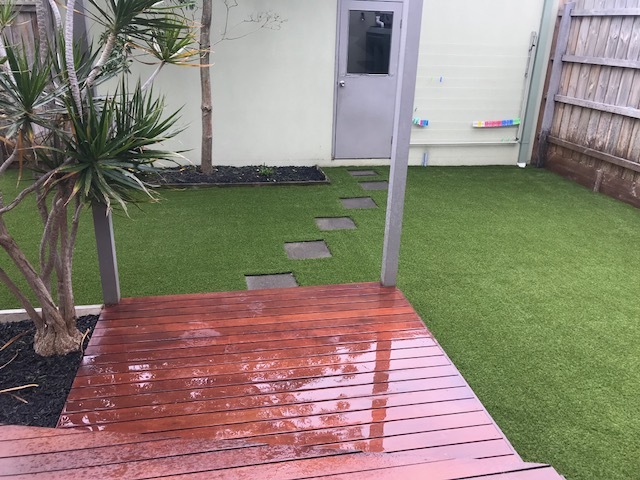 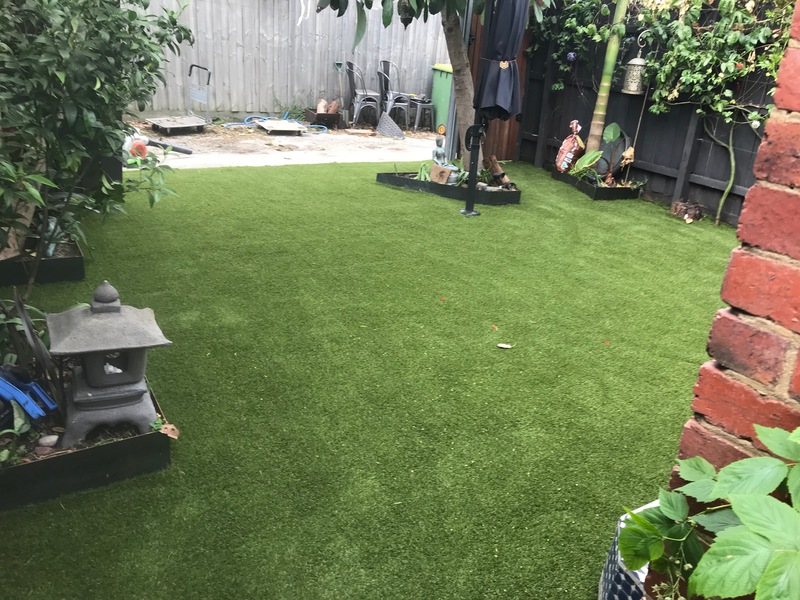 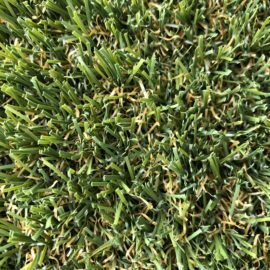 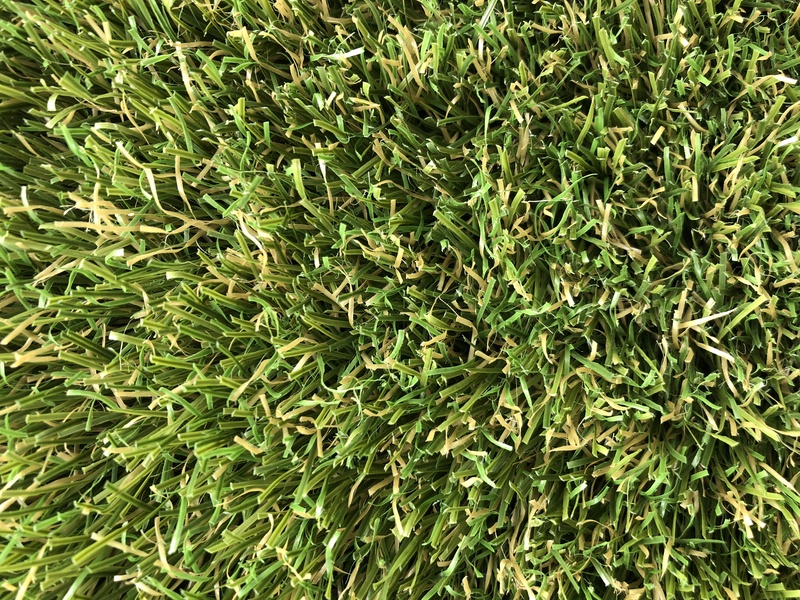 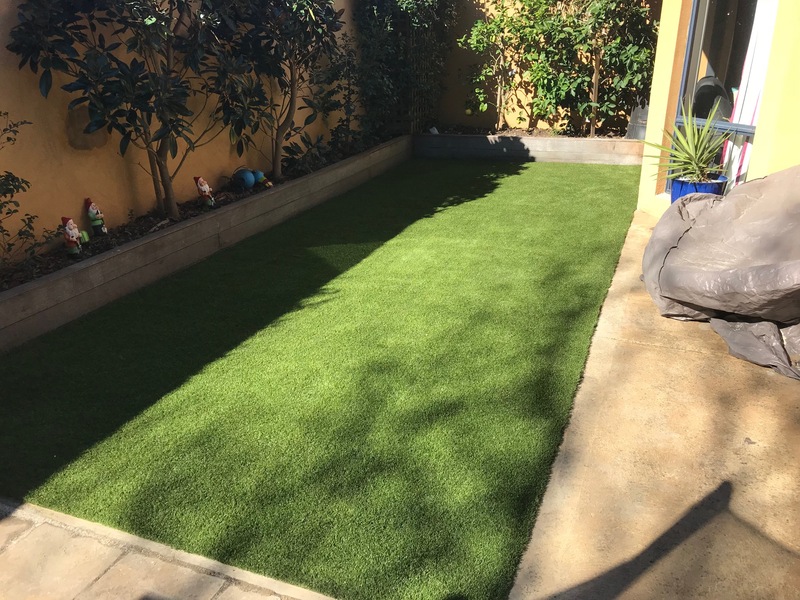 The UV protected turf will outlast harsh weather conditions and allow for a hassle free lawn which does not require mowing or watering.